Sign up for a field trip today! 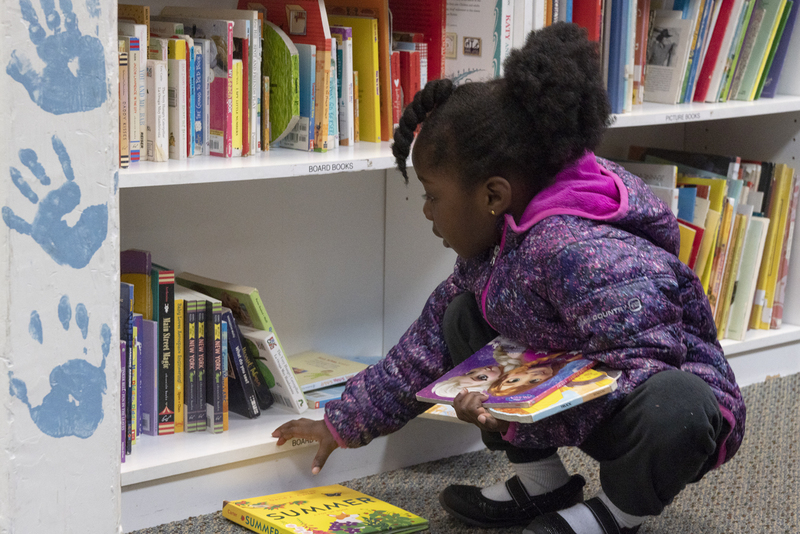 Teachers: please join us for a FREE field trip at our Book Bank or Willow St Tutoring site! This year we expanded the field trips program to a second location, so there are MORE field trip slots available than ever before! If you teach any grade from Pre-K through 5th, please join us for a FREE trip. 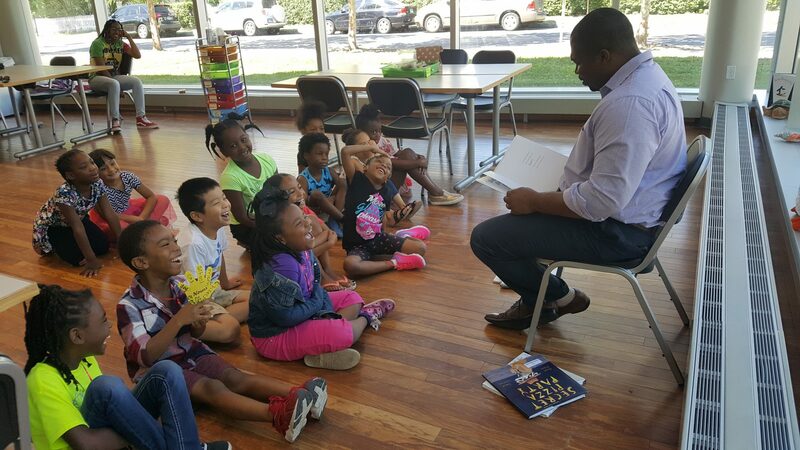 Students enjoy storytime and leave with five FREE books to build their home libraries. My class had an amazing time and were so excited about their books! They were reading and talking about their books all day! Thank you for a great trip! Thank you so much for your patience and your kindness during our field trip! I love coming and your staff is so welcoming. Thanks again! ← Happy Holidays from New Haven Reads!